You Have Subscribed To The Meditation Pattern Preview Check Your Email For The Link To The PDF The actual patterns come in a different format for ease of printing and taping together. "I was so lucky to find Jeanne's book! 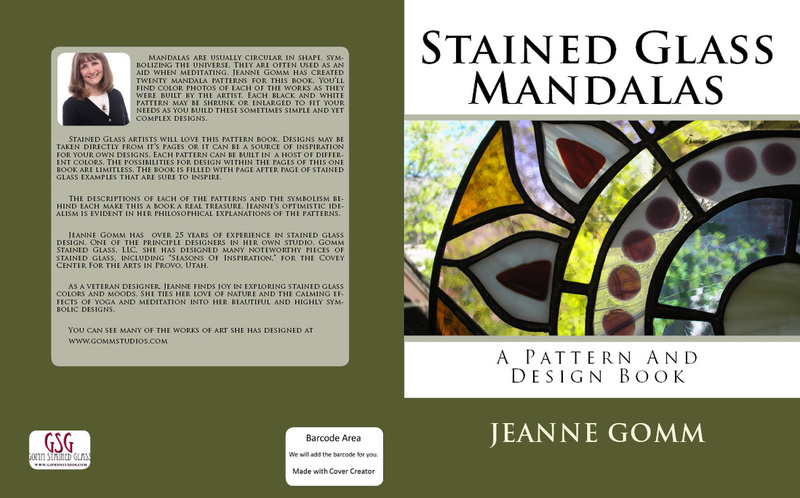 I thought it was a book just about stained glass (which in itself would have been wonderful) but it is so much more than that. It's about self-growth. 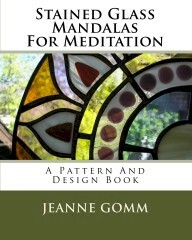 There are ideas and beautiful photographs for powerful meditations. There is immense wisdom in this book. I learned so much about myself and I look forward to future meditations. I highly recommend it. Thank you Jeanne."